Discussing the happenings in the world and its affect on the culture! 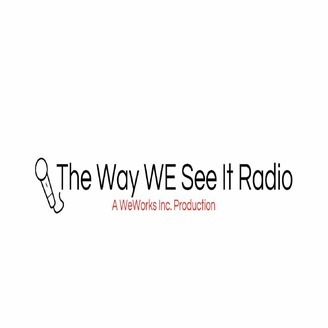 Lisa, Weldon and Chris take on the topic of Child and Spousal support in this episode. Is there such thing as too much support? What limits, if any, should be placed on child support and/or spousal support. Take a listen. 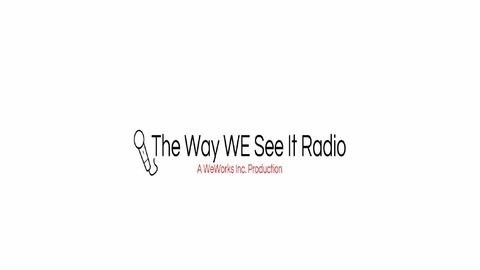 Remember, if you have any comments, questions, concerns or suggestions please email us at thewayweseeitradio@gmail.com. #11 Tyrese SAID WHAT??? I understand...uh maybe...maybe NOT!!!! #10 Is Black History Month Still Relevant??? ?